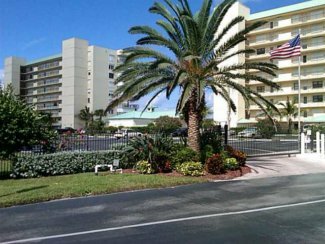 There are 3 condos available for sale in Dune Walk in December 2018 on Hutchinson Island in Jensen Beach Florida. List prices are from $295,000 up to $399,900. This is an average list price of $336,633 or $328.58 per sq. ft. of living area. There are 2 condos currently under contract. These condos were listed for $379,000 and $399,000. For an average list price of $389,000 which is $372.61 per sq. ft. of living area. These condos went under contract in an average of 25 days after being listed. 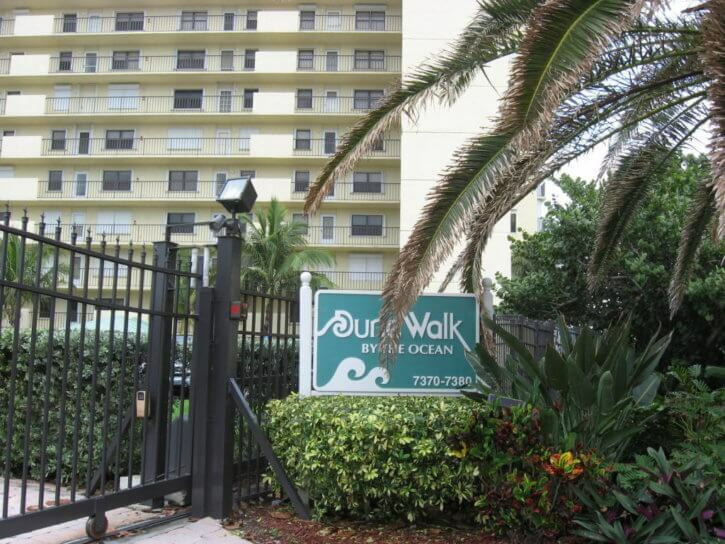 In the past 12 months, 3 condos have sold in Dune Walk. Sales prices ranged from $200,000 up to $317,000. This works out to an average sales price of $264,000 which works out to $268.29 per sq. ft. of living area. These condos averaged 34 days on market before going under contract and sold for an average of 97% of list price. 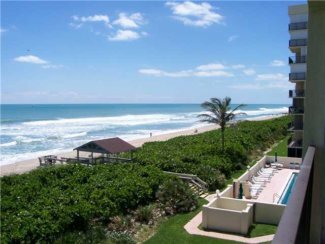 The Dune Walk Condos of Jensen Beach on Hutchinson Island are the two northernmost oceanfront condos on Hutchinson Island in Jensen Beach. These two buildings were completed in 1983 and contain 104 two bedroom, 2 bathroom condos with either 1,044 or 984 sq. ft. of living area under AC. 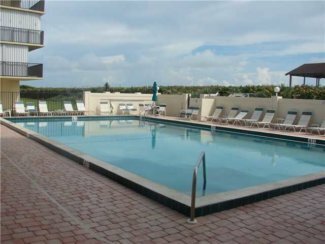 The Dune Walk Condo feature community amenities of a clubhouse with a full kitchen, exercise room and TV room, pool, BBQ grill, and is a gated with a full security system and on-site manager. The current condo fees are $417.00 a month. These fees cover Common Areas, Common R.E. Tax, Elevator, Fire/Liability Insurance, Grounds / Plants, Insurance-Bldg, Janitor, Lawn Care, Legal/Accounting, Maintenance – Repair, Management Fees, Pest Control, Pool Service, Real Estate Tax, Reserve Funds, Roof Maintenance, Sewer, Trash Removal and Water. One small pet and rentals with a one-month minimum stay are allowed. 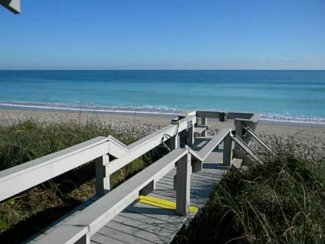 For those looking for a private oceanfront retreat, the Dune Walk condos might be the right fit.